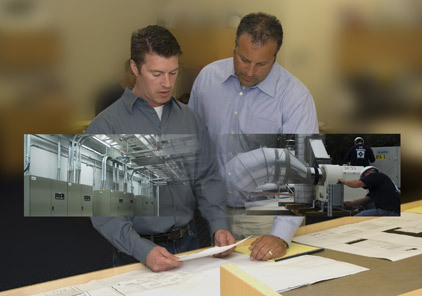 Today, Nappa is staffed by a team of professionals who are dedicated to exceed the customer’s expectations through superior workmanship, outstanding service, and an unyielding commitment to improvement. This customer-driven approach has resulted in numerous long-term clients, who have, in turn, referred new projects to Nappa, resulting in a business built on solid, expanding relationships. At Nappa, customer satisfaction isn't just a motto; it defines our company.